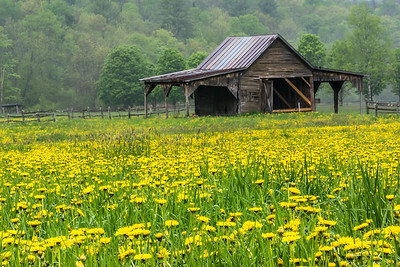 Barns and Covered Bridges are classic New England scenes and I love photographing them in all 4 seasons. Taken in Quechee, Vermont at the Quechee Club - a classic Vermont scene - a cupola with a blanket of new snow. It had just stopped snowing when I grabbed this shot - even the cattails still have snow on them. 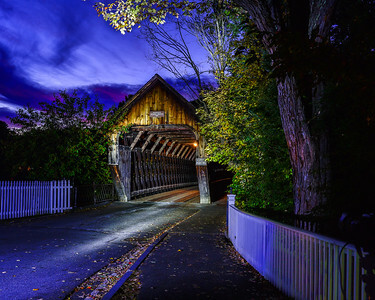 Just after sunset, blue hour baths the Middle Covered Bridge in Woodstock, Vermont. A touch of light painting on the front helps bring out the details. These are the classic Red Barns of Quechee, Vermont. A series of buildings that are so Vermont. I love the add-ons - a true Yankee tradition of just adding on more spaces to the home and barn. I love barns! From every angle in every season. Each one has their own story to tell and so much history. Who lives there? How long has the barn been standing? Is it a working barn or a storage barn? I caught this one as it was getting snowed in - As I came up this hill the snow stopped falling for just a few minutes while I took the shot and then as I drove away it started snowing again. Dandelions say summer in Vermont! They are alll over the fields and just surrounding this funky gray Vermont barn. 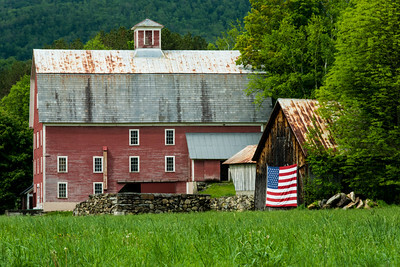 The flag on the barn with the larger barn in the background caught my eye in this image. This was taken in Canada - with the fields in full bloom. 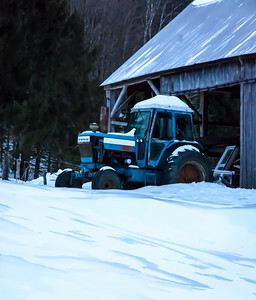 Along the back roads of Vermont there are classic, iconic farms and this one is just down the road from the us in Pomfret. Simplicity. Red barn, bare tree, blue sky, freshly fallen snow. 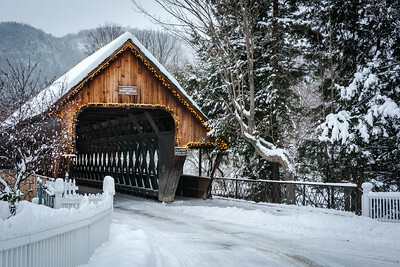 Classic Vermont. 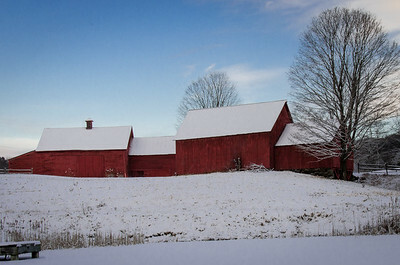 A fresh coat of snow, a red barn, a blue sky - now that's a perfect day in Vermont. a classic Vermont scene with a red barn, the beginning of foliage and the purple asters along the white fence. 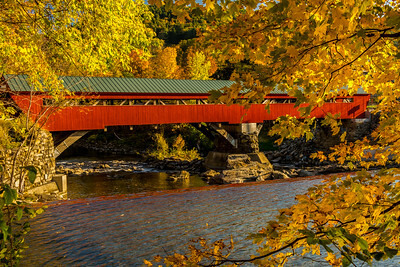 The Quechee Covered Bridge among brightly colored foliage trees. 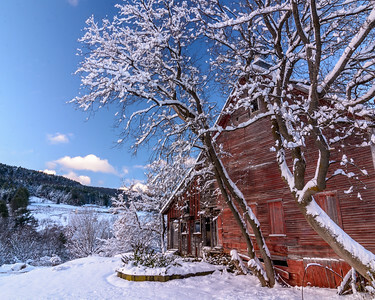 Red barns and Vermont go together - add in a little snow, monring light and you can make an image. This is just down the road from my house and I love the barn, the view, the snow but it's the garden in front of the barn that makes me smile.